THE STATE has been ordered to compensate a Malabar man for malicious prosecution after he was arrested and charged with receiving stolen cellphones in the absence of evidence. Justice Nadia Kangaloo ordered the State to pay $190,000 to Devon Edwards for malicious prosecution and detention of 21 days which he spent in prison before he could access bail. Edwards was arrested at home on September 6, 2011, by police who allegedly hit him on the back of the head with a torchlight because he was slow in opening the door. His home was searched but nothing illegal or stolen was found. He was taken to the La Horquetta police station, then the Cunupia police station, where he spent two days, and then to the Chaguanas police station, where he spent four days. Edwards said he was never told why he was arrested. On September 12, 2011, he was taken to the Chaguanas magistrates’ court where two charges of receiving stolen cellphones were read out to him. He pleaded not guilty and was remanded after the first hearing. The case was transferred to the Arima magistrates’ court and on October 7, he was granted bail. After seven court appearances, on April 9, 2014, magistrate Indrani Cedeno discharged him because the police officer who charged him failed to come to court, there was no witness or no file. 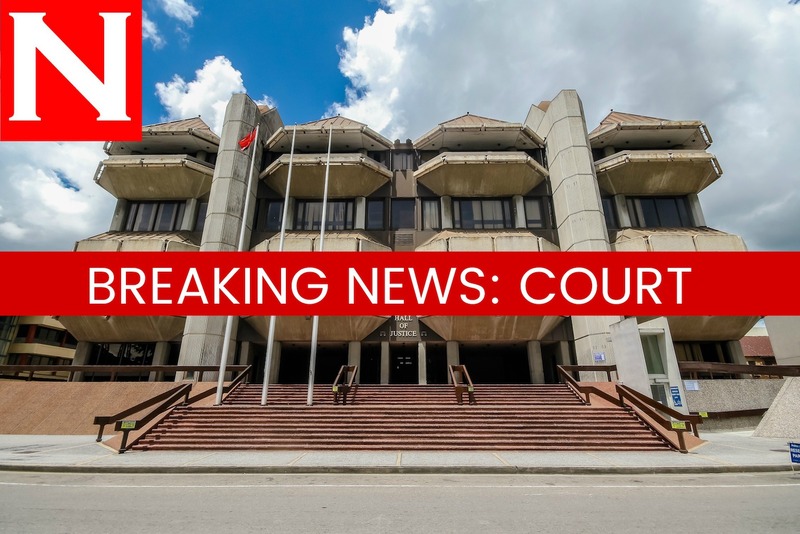 In her ruling, Kangaloo expressed concern that the police officers who charged Edwards did so knowing their investigations into a theft at a mobile phone store at Penco Street, Chaguanas, was not yet complete. She ruled their prosecution of Edwards was malicious. She also said she was concerned that the evidence relied on by the State at the trial were never certified and the originals were never produced for inspection. Kangaloo also had some advice for police officers to complete their investigations before laying a charge so that there can be reasonable and probable cause to do so since cases like Edwards’ were a waste of judicial time in the magistrates’ courts as they were constantly being dismissed for a lack of evidence or the failure by police to come to court. Edwards was represented by Abdel and Shabaana Mohammed. Reply to "Man charged without evidence to receive $190k from State"